Ian Massey co-founded MDA Consulting in 2000 and is responsible for the operations of the MDA Durban Office. As a director of MDA, Ian contributes towards and participates in the management and development of the firm as a whole. A Chartered civil engineer by profession, Ian has over 18 years of contracting construction experience and over 30 years commercial consulting experience. 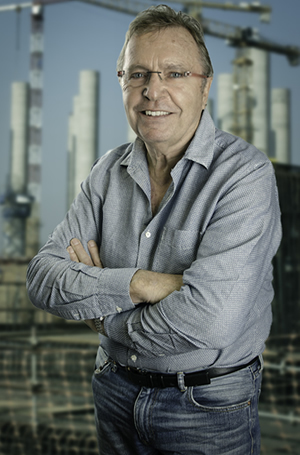 He has worked with some of South Africa’s largest contractors and employers providing specialist services in the building, construction, engineering and mining industries in the promotion and defence of contract claims; management of disputes; alternative dispute resolution; project structuring and training. He also has experience in forensic audits and has provided expert witness services in a number of arbitrations. Ian is an adjudication practitioner and has provided services as an adjudicator under all the contract forms commonly used in South Africa. Ian’s depth of knowledge is evident from the range of construction and contract forms that he has worked on both locally and internationally. He has made a special study of, and is an expert in the quantification of disruption and acceleration claims.